WARNING! : examples and mentions of; character death, alcohol abuse, self harm, hallucinating, heterosexuality, sexual activities, underage drinking, smoking, excess amounts of blood, insanity, profanity, attempted suicide, etc. WARNING! Only read if you don't mind spoilers. 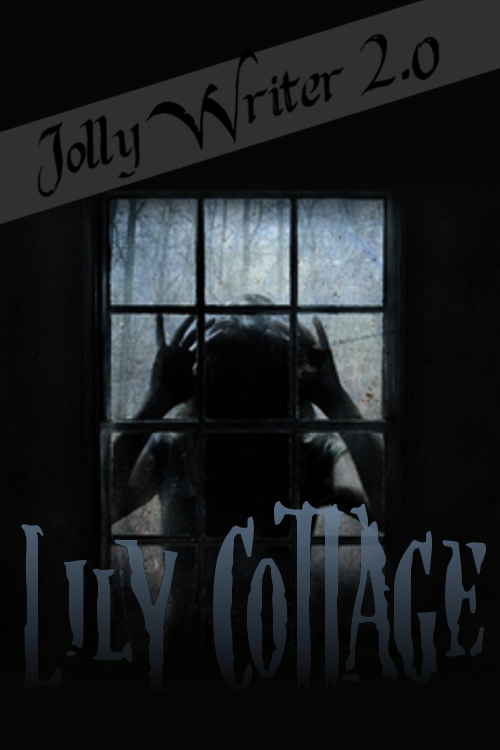 Rough summary of "Lily Cottage".